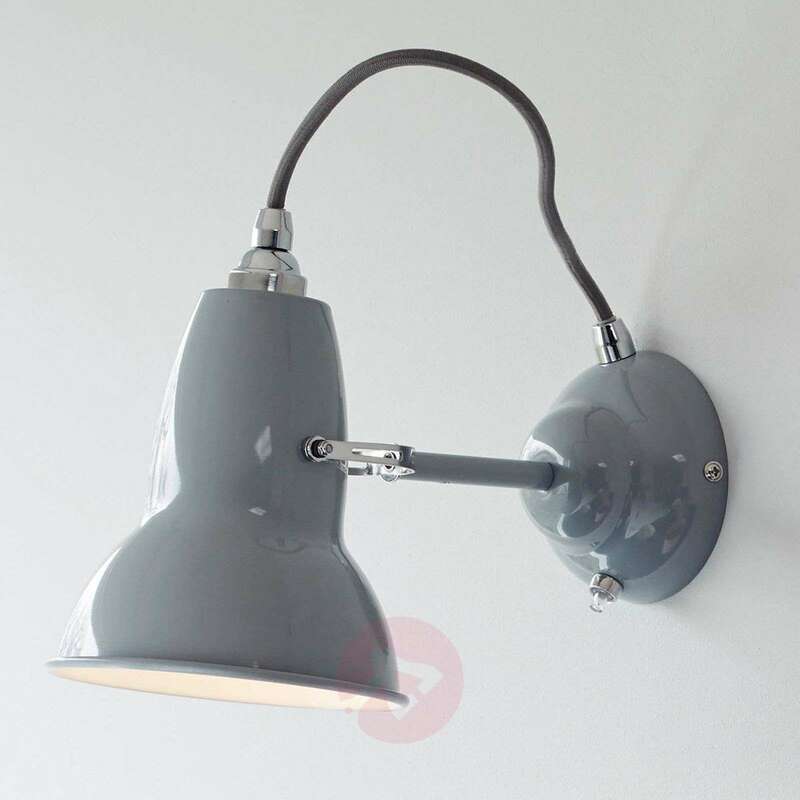 Chrome-plated accents and a braided fabric cable give the retro character of the Original 1227 wall lamp a contemporary touch. 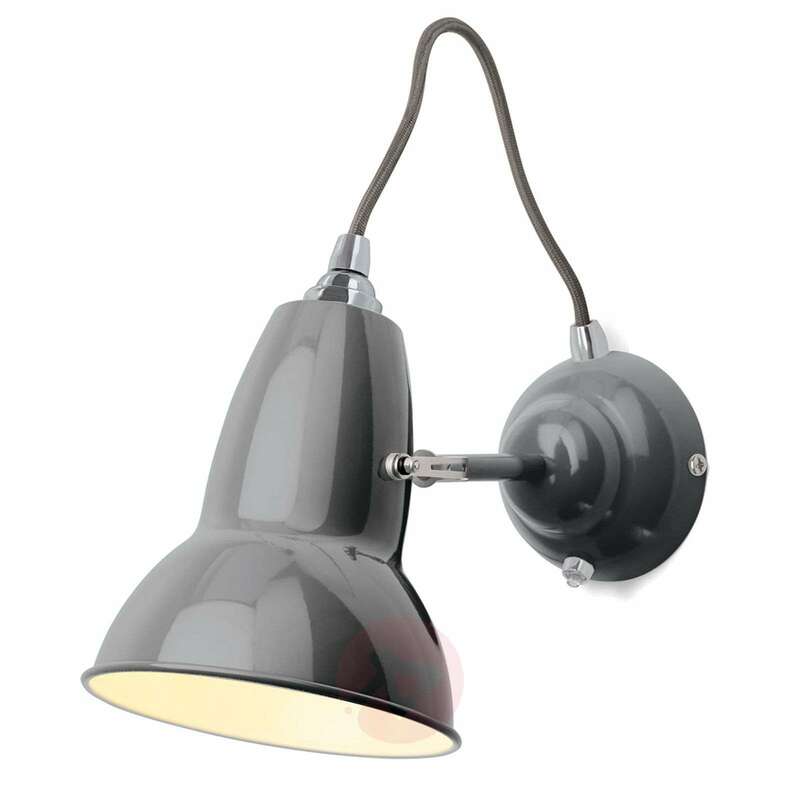 The lampshade of Original 1227 can be pivoted in a practical manner, allowing you to direct the light wherever it is required. 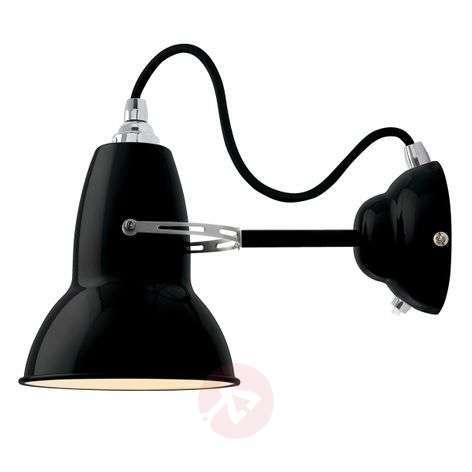 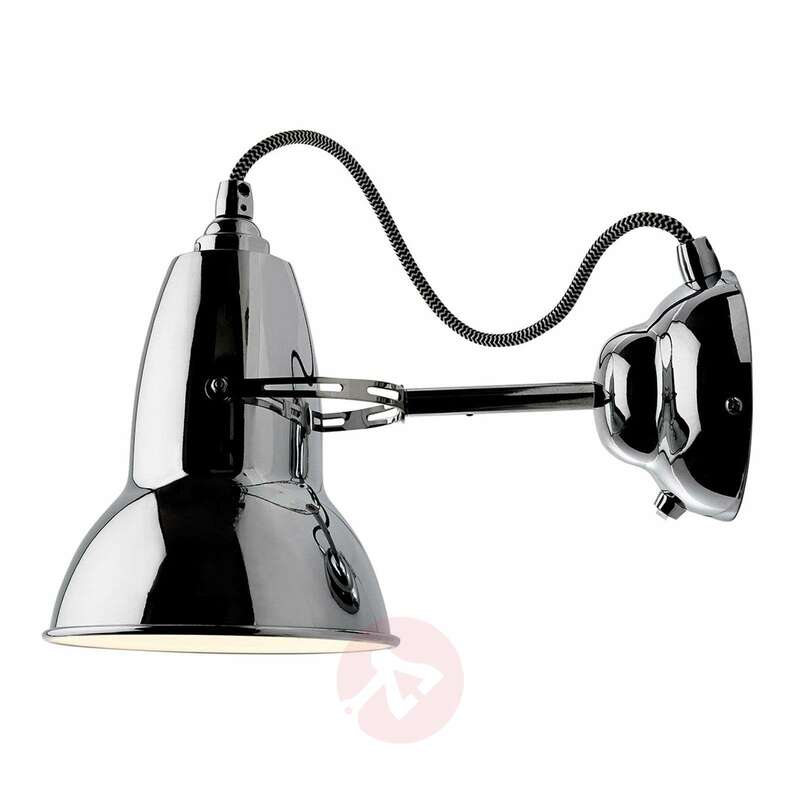 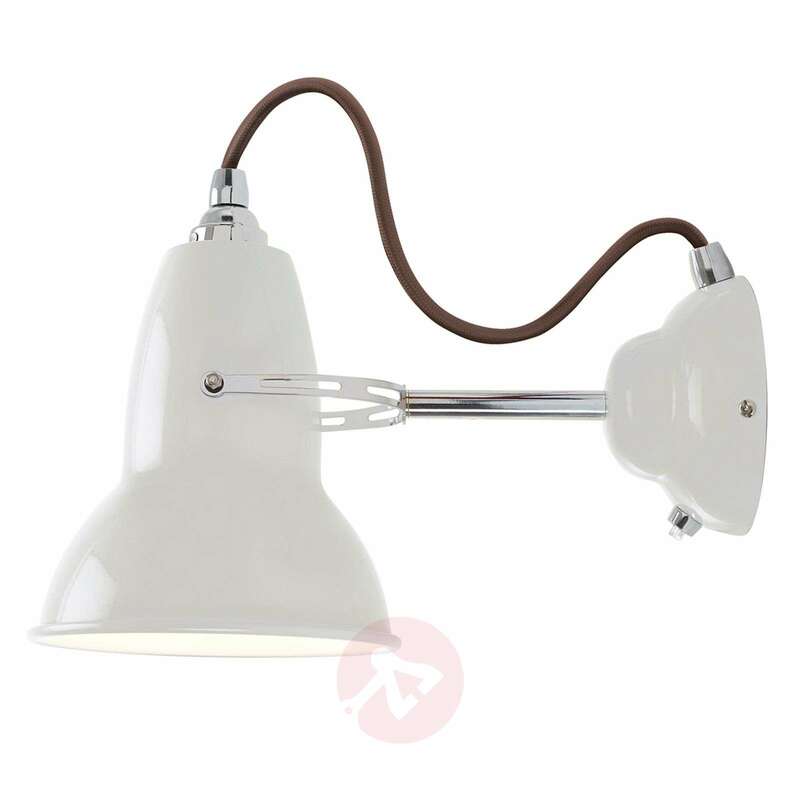 This attractive light is an eye-catcher when placed individually or in pairs, e.g. to the right and left of a double bed in the bedroom, especially when it is combined with an industrial interior design. 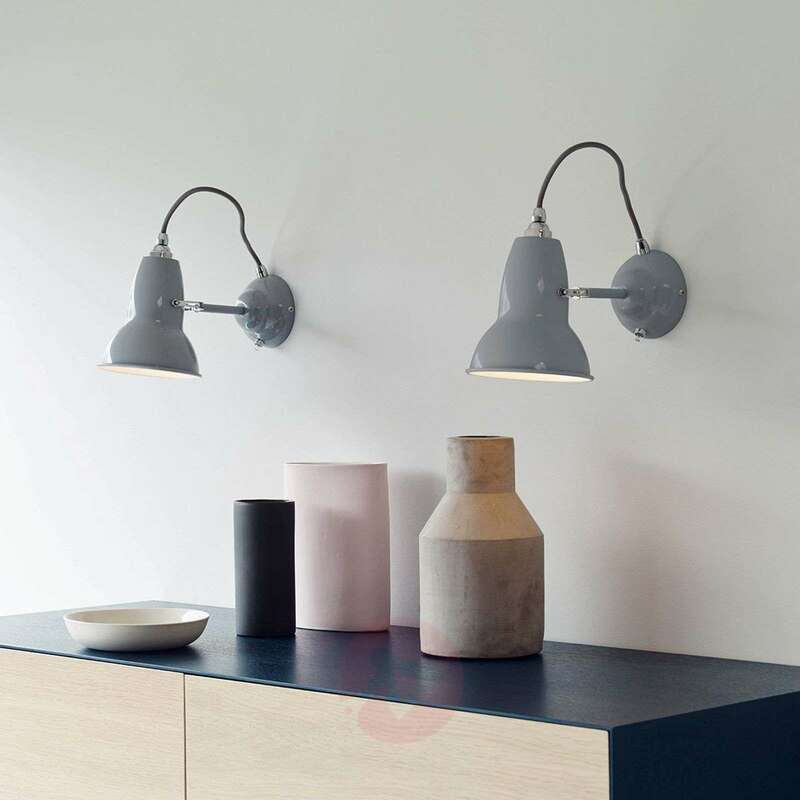 The Original 1227 wall lamp has been on the market since 2012. Its popular Anglepoise® design has been around for much longer, to be precise since George Carwardine, an English industrial designer, created the extremely flexibly adjustable Anglepoise® work light in 1930, which became the forerunner for many spring balancer lights. 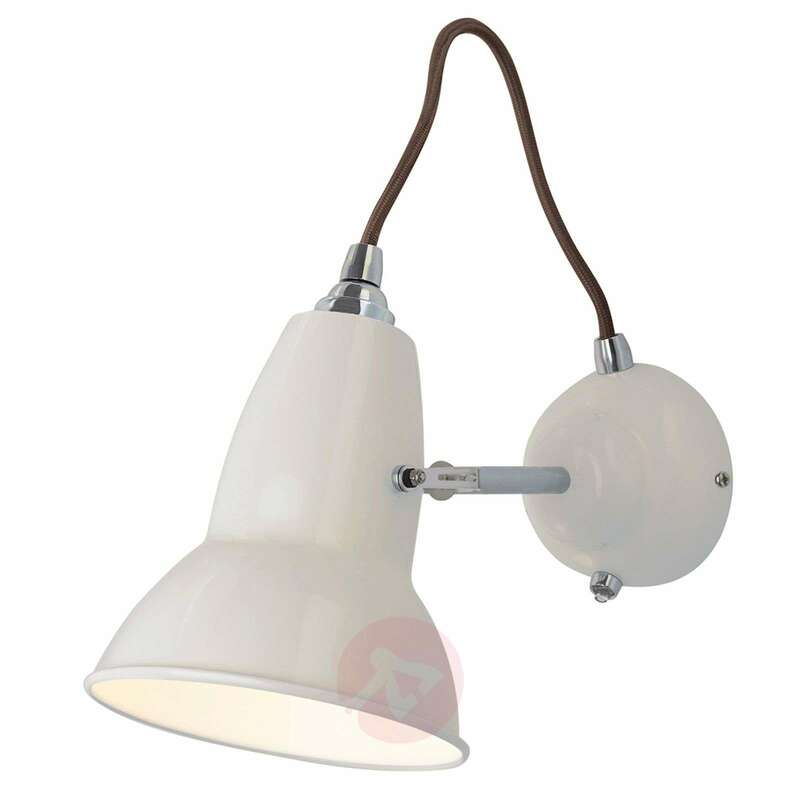 - Comes with a switch at the bottom of the wall mount.